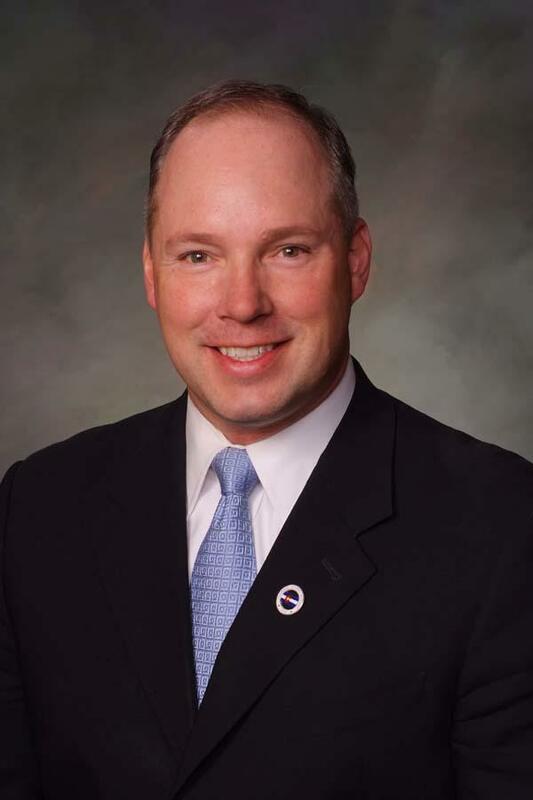 Denver--Today, the Senate gave unanimous approval, on final passage, to Senator Kevin Priola's (R-Brighton) bill to address much needed reforms in the Division of Youth Corrections (DYC). House Bill 17-1207 repeals a requirement on the Department of Human Services mandating DYC detention for all juveniles. HB 1207 allows judicial discretion with children under the age of 12 who commit misdemeanor crimes, helping to keep them from a path of recidivism and lightening the burden on Division staff. The Division reported the detention of 188 children ages 10-12 in DYC facilities since 2014. Over the same time period 56 serious assaults were committed by individuals in DYC facilities. These bills provide much needed reform to the Division, ending an unsafe culture that can encourage repeat offenses. House Bill 17-1207 works in conjunction with the Republican sponsored Senate Bill 17-289, which increases DYC safety by providing the Division the option to transfer adult inmates out of DYC and into the appropriate facility. Both bills work to alleviate the burden on the Division, while helping to create a climate conducive to rehabilitation by ensuring a safe environment for staff and detainees. "DYC is in need of a serious culture shift," said Priola. "So many of these young kids are going through a troubled time, and sequestering them with older offenders who can lead the younger ones further down a dark path does little to promote reform and discourage recidivism. It's our duty to ensure we're doing everything possible to help more of these troubled kids find their way, and keep them from re-entering the system." HB 1207 now moves on to the governor's desk.